Do you have a dirty dog or a dusty cat? We feel your pain. Summer is prime time for animals to experience the great outdoors, and for some, that simply means rolling around in it. Dirt or dust baths, river time, and frolicking through the grass all make pets happy campers, but can contribute to a mighty seasonal stench. 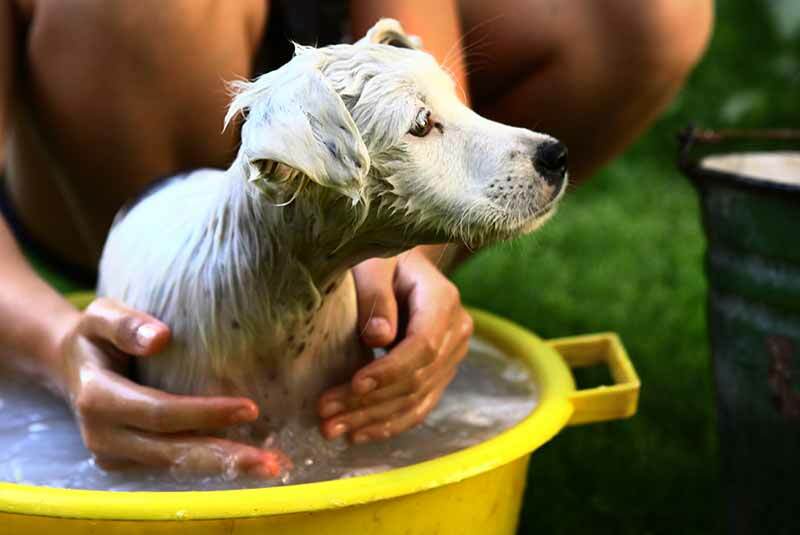 Wondering how often you can or should be bathing your pet in summer? We’ve got you covered. With summer in full swing, families all over the state are eagerly heading out for a day or a weekend on the lake or at the pool. Cooling off near a body of water is one of the best parts of summer in Michigan, and water-loving canine companions couldn’t agree more. Before you pack the cooler and sunscreen, keep in mind that your dog may not be as prepared for the sun, heat, and water as you might think. 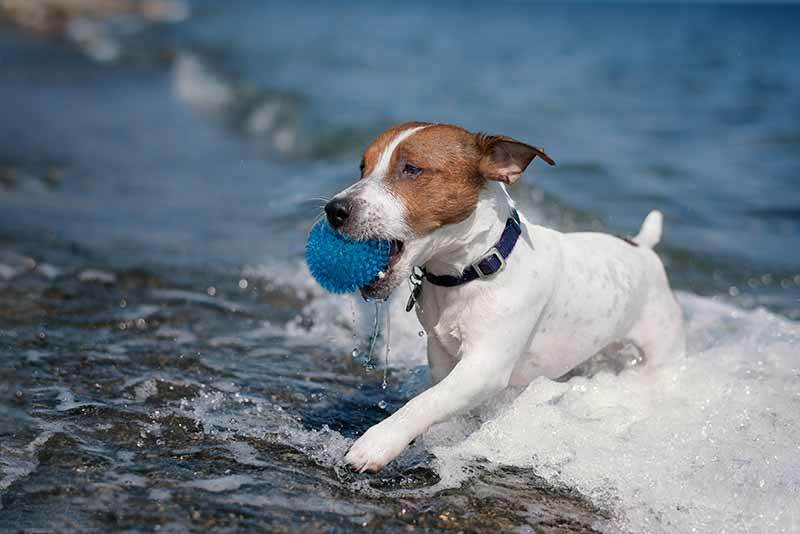 Review our tips for dog water safety to keep your pup happy, cool, and safe in or near the water. 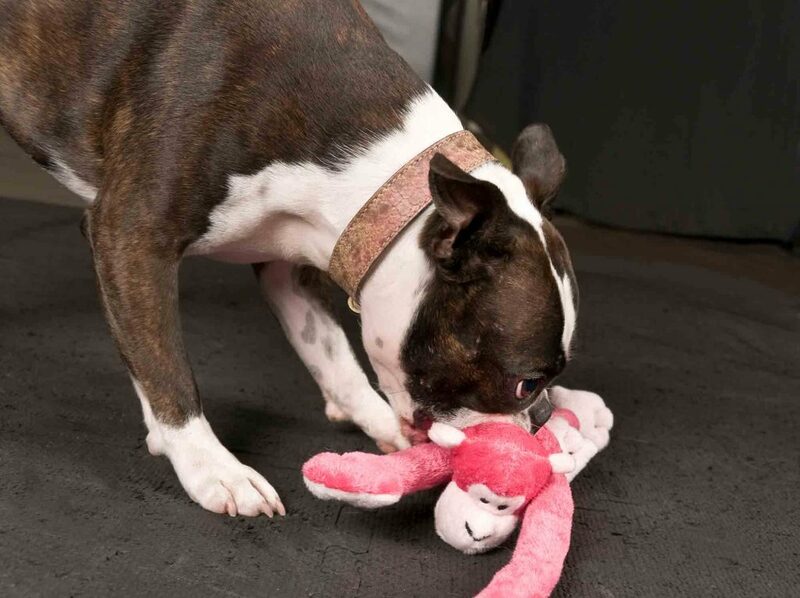 Animals, especially puppies and kittens, are known for putting things in their mouths to investigate or potentially eat. Many times, the lapse in judgement ends uneventfully, but many objects can be potentially toxic or result in an obstruction if swallowed. Pet foreign bodies are not an uncommon occurrence, and the veterinarians at Beverly Hills Veterinary Associates want to make sure that our pet owners are aware, so that they can help decrease the chances of their pets being affected.